The Energie Campus Nürnberg acts as an open research platform for developing diverse photovoltaic technologies. The heart of the research is a generic pilot system for printing photovoltaics. The Energie Campus Nürnberg aims to bridge the gap between small-scale devices known from university research and large-scale industrial applications. The Belectric OPV GmbH focuses on the commercialization of customized OPV solutions. Its R&D department is located in Nuremberg offering the opportunity for collaboration with the Energie Campus Nürnberg. On the basis of university research the Belectric OPV GmbH develops full-scale products for different scopes of applications. The visit to the Energie Campus Nürnberg and the Belectric OPV GmbH was a great success for all participants. The PhD students enjoyed visiting the interface between development and production in the context of the SolTech project. 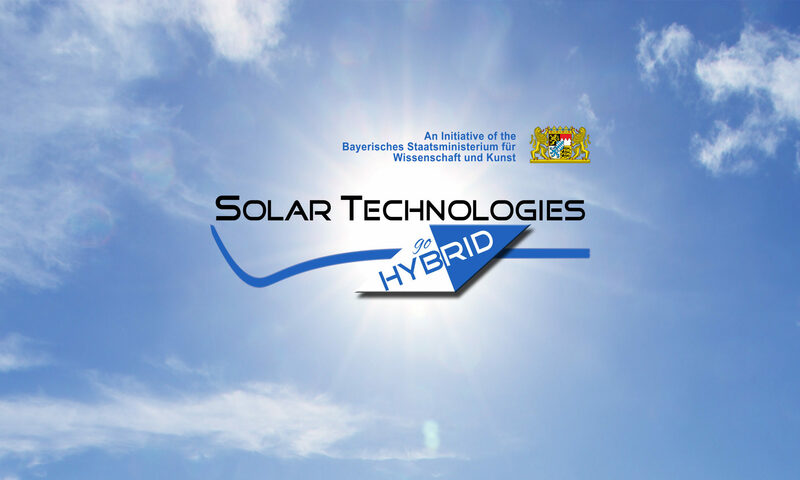 We thank the Energie Campus Nürnberg and the Belectric OPV GmbH for this opportunity.